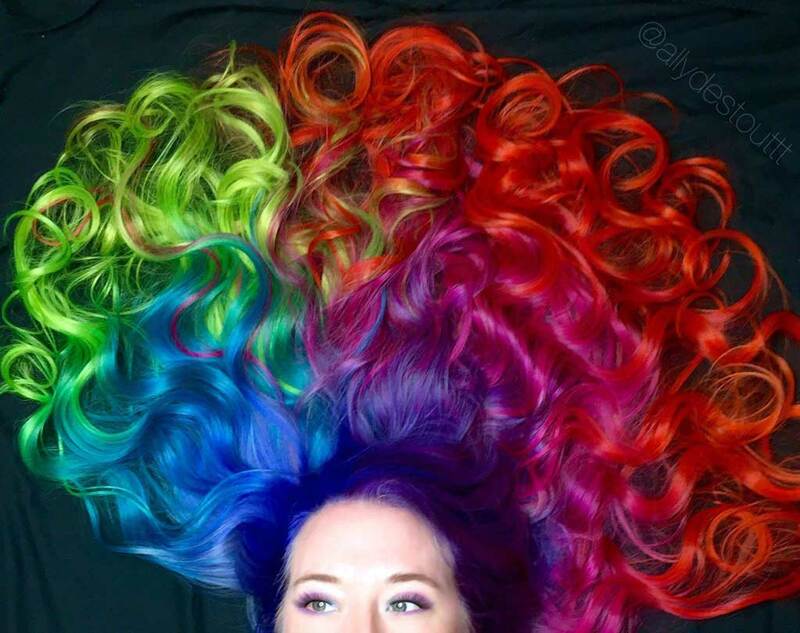 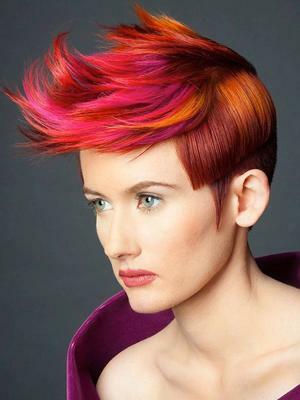 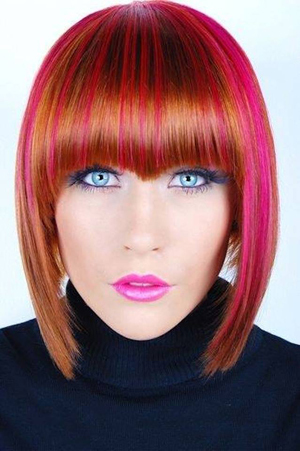 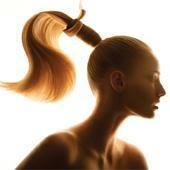 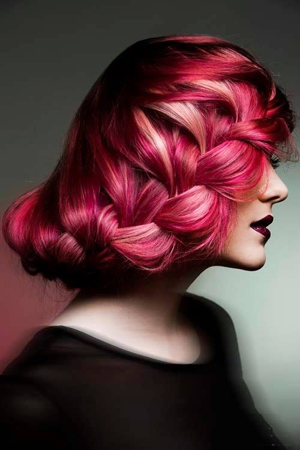 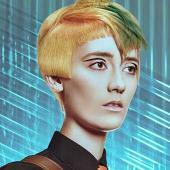 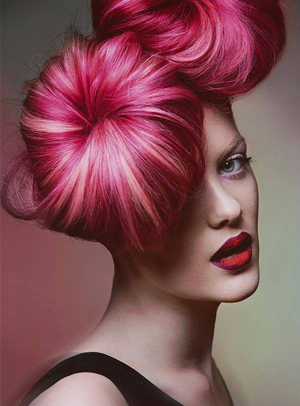 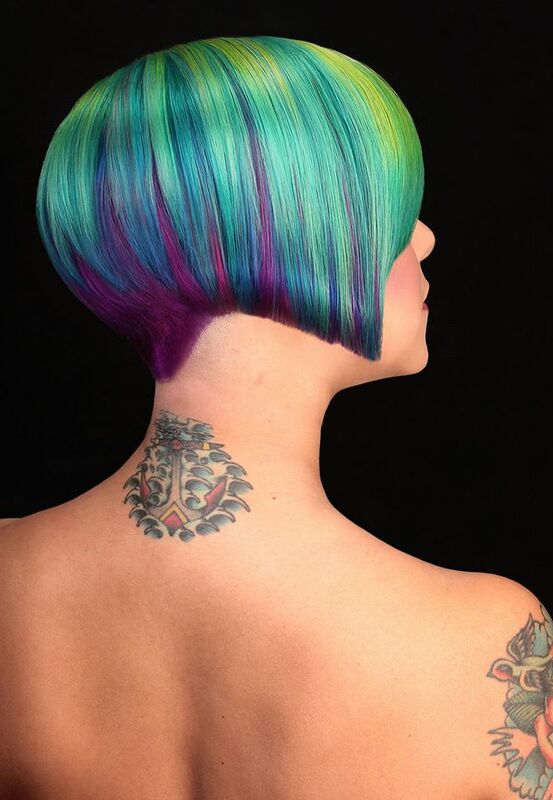 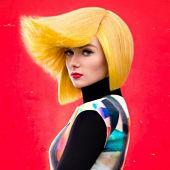 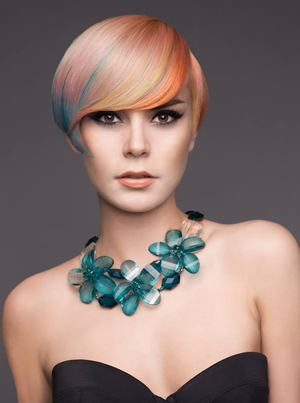 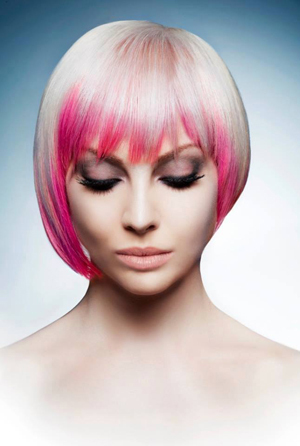 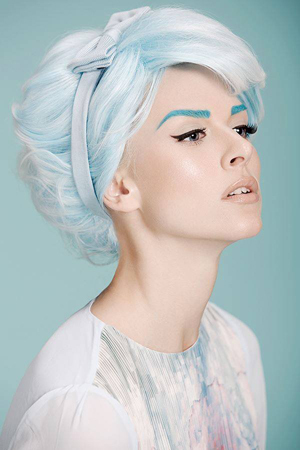 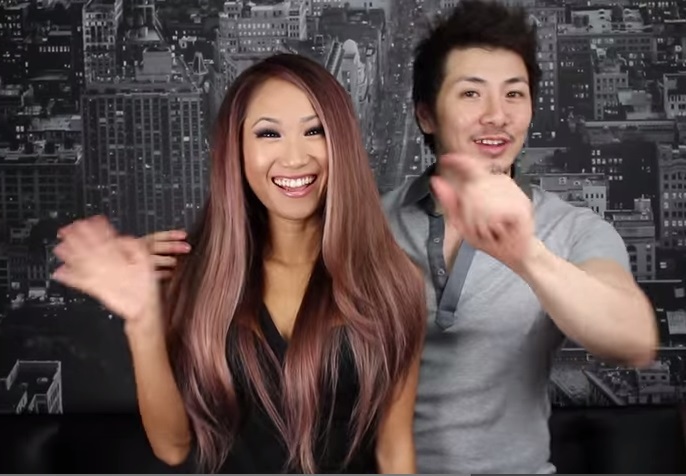 Non-traditional haircolor has always been a way for the pros to stretch their creative legs. 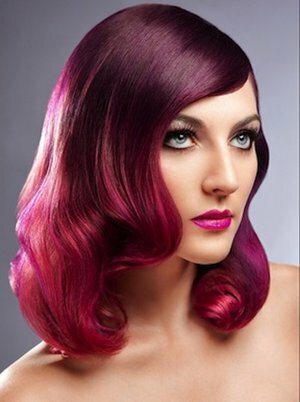 It burst into the mainstream a couple years back and has stayed current in various forms, from bold bright reds, subtle pastels, peeks of bright hues from undeeath or just the tips. 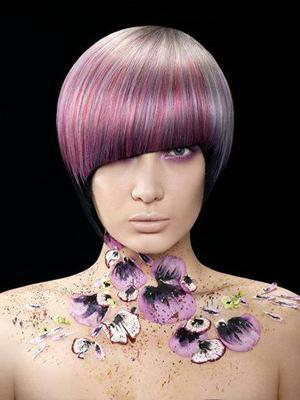 Whatever the incaation, when applied correctly by a well-trained porfessional, creative color is a garaunteed showstopper. 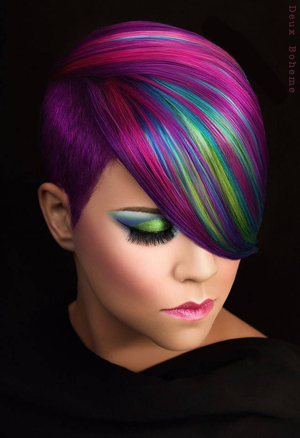 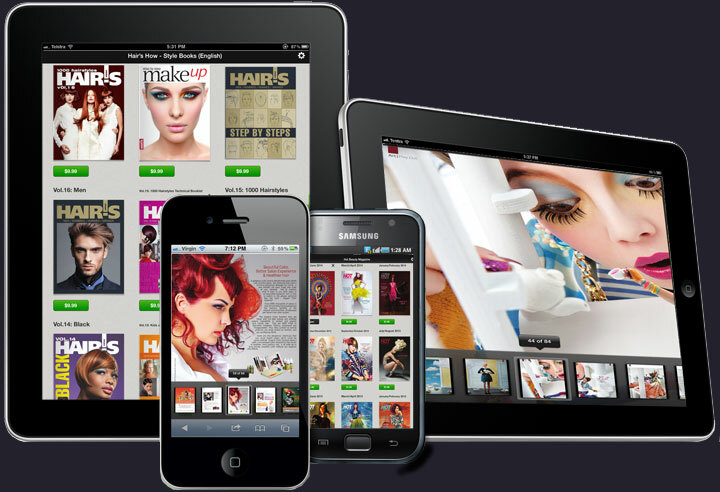 These images represent the top trending looks on our pro site.